The firm is helping Caesars Entertainment as it prepares for the September launch of the Waterfront Conference Center in Atlantic City. 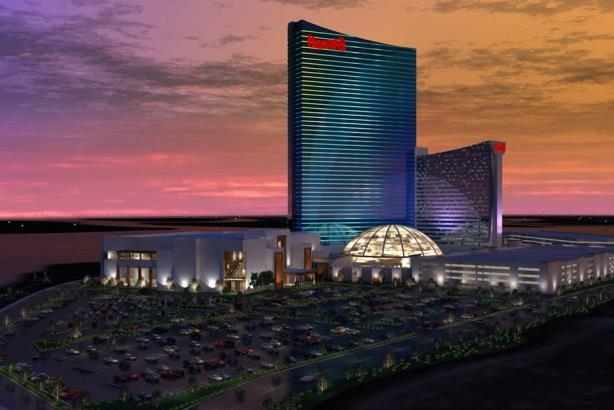 ATLANTIC CITY, NJ: Casino and resort company Caesars Entertainment is working with MWW to launch the Waterfront Conference Center at Harrah’s Atlantic City in September. The firm, which was brought on several months ago after a competitive review, is handling PR and media relations for the fall launch, explained Carreen Winters, corporate communications EVP at MWW. Winters added that while Atlantic City is well known as a leisure market, "there’s also a really big opportunity for it to be more of a business market and to do a better job attracting meetings and conventions." With a core team of five staffers on the account, MWW is engaging b-to-b media to let professionals know about the facility, which it says will be the largest conference center from Boston to Baltimore. Social media and digital are not part of the responsibilities for the firm’s initial one-year contract. In recent years, Atlantic City has faced growing competition from new casinos in nearby states such as Pennsylvania and Delaware. Four casinos closed in the city last year. As the launch date nears, MWW will work with Caesars on a series of events for the opening, said Winters. To build excitement about the center and "encourage [people] to consider Atlantic City for their meetings and conferences," the firm has taken reporters on tours of the facility to show what it will offer, she added. "[An objective is to] use this conference center to change the conversation about Atlantic City and get people thinking and talking about it as both a business and leisure market," explained Winters. Budget information for the account was not disclosed. In 2013, MWW was hired by the New Jersey Economic Development Authority for a $25 million contract to support the Stronger than the Storm campaign promoting tourism to the state after Superstorm Sandy.